It was all good times with this sweet, fun family, on our photo excursion around the busy neighborhood of Williamsburg, BK. So happy to capture the little one's amazing, colorful eyes. 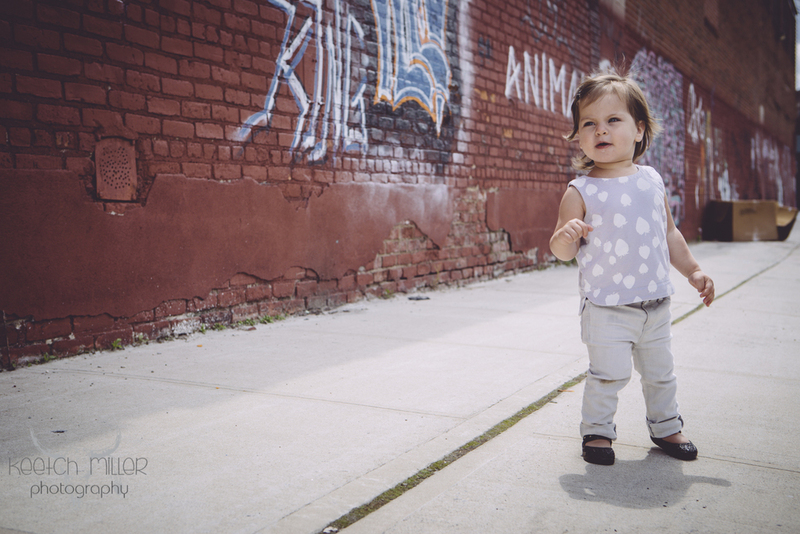 I love the warmer months, full of photo sessions outside, exploring the diverse neighborhoods of NYC.